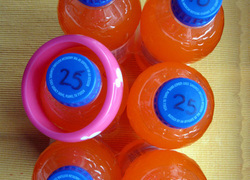 Here's a super fun game to get in some place value practise with your child! 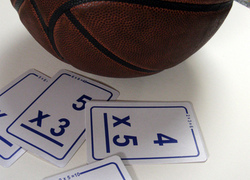 Practise conversions within the metric system in this fun maths card game for third graders. 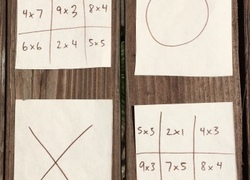 Play tic-tac-toe and help your kid memorize multiplication facts! 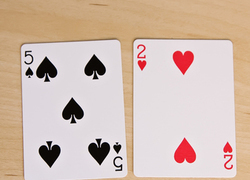 Defend your cards in this multiplication maths game! 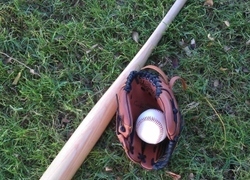 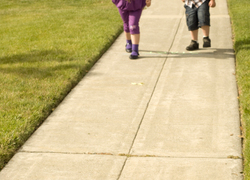 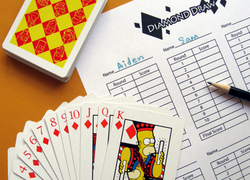 Your kid will enjoy using strategy to build equations and win points in this activity. 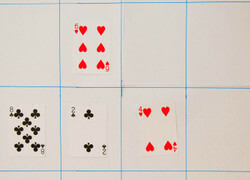 Create some cards and a factor board and get ready to practise multiplication. 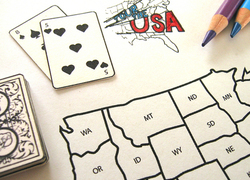 This game will help your kid get one step closer to memorizing times tables! 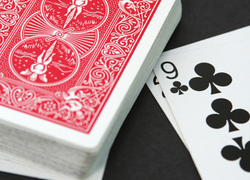 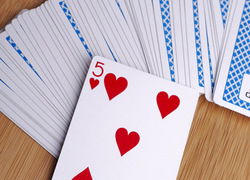 Race to double numbers in this competitive card game. 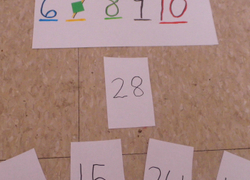 Try one-digit or two-digit numbers, or more!